On Scene: Get your Department Gifts! Fa-la-la-la-la! It's banquet season time! And Chiefs---we know it's that time of year to think of some great department gifts you could get your crew. Well don't worry, we've taken the guessing game out of it and brought you a few amazing options! So let's hear about some of 'em! First up, you can't go wrong with the Boker Magnum Fire Ant Rescue Knife. It's small and fast, but quick for it's size. Next, the awesome Burn Documentary is one your crew would love to watch and own for themselves. 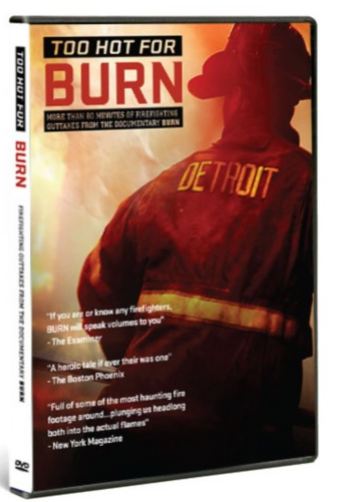 BURN is a feature documentary about Detroit, told through the eyes of Detroit firefighters, who are charged with the thankless task of saving a city that many have written off as dead. 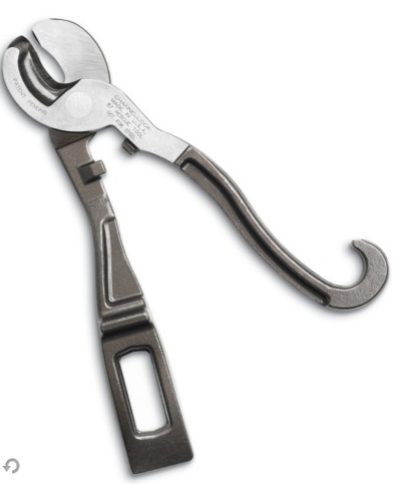 The Channellock 87 Rescue Tool is one that all your guys will love, while benefitting them on the scene, too. 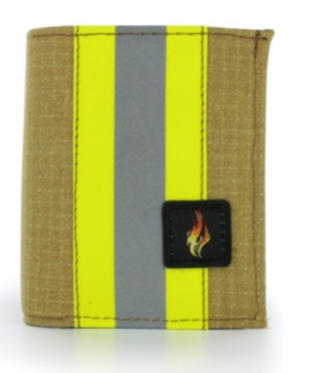 Spanner wrench tightens and loosens hose couplings up to 5"
And you can't forget about the ever-popular Turnout Gear Wallets! These things are awesome, with tons of options when it comes to style-fold, turnout gear color (tan or black), or trim color. They're top of the line, quality, durable, and most of all--just plain cool. Check out our huge selection of crew gifts over on our website. So get your banquet gifts ready, Chiefs! After all, your crew deserves it for all they do.